After 17 years of renting homes and apartments we decided it was time. We finally feel like we’re in a place where we’ll stay for years to come. So we decided to BUY A HOUSE!!!! 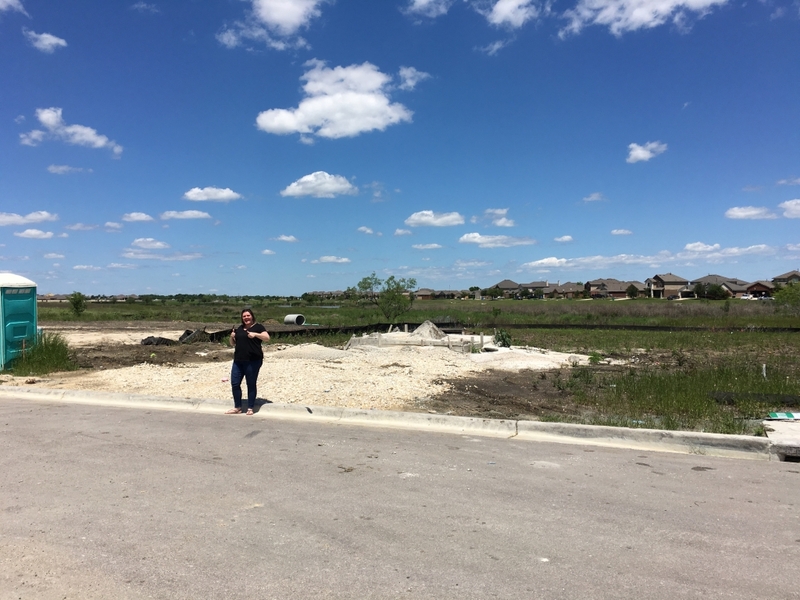 We decided on Pflugerville, Texas. We lived in the Fort Worth, Texas area forever. I actually grew up in Arlington, Tx. Met my hubs in 1999 and from there we went to Keller, Texas where we spent most of life together. We lived in the Frisco, Tx area for a few years but quickly moved back to Keller. In 2013 we had the chance to move to Washington state. We lived there for a miserable 2 years there we started looking to come home. Hubs found out that the company he worked for (Amazon btw) had an office in Austin, Tx. Not home home but 3 hours away was better than 35 hours. So we jumped at it. We’ve actually been back in Texas a whole year now! We couldn’t find a house to rent before our corporate housing ran out and I just so happen to find an apartment complex in a good area that had 4 bedrooms. Smaller than we’re use to, yes. But doable. So we did it. And we HATE it! We’d been renting houses for so long we haven’t had to deal with maintenance crews coming on their schedule, loud neighbors, smells coming through the walls, etc. Since our lease will expire in August we decided to start looking for rent houses. Then we thought….wonder if we could buy (lots of past job lay-offs have really damaged our credit…reason we jumped at Seattle). So we started looking and getting advice from lenders and BAM! We can actually do it. Never thought we could. We’ve always rented big homes. But we quickly found out that buying a home at the size we want with the upgrades we want was going to be difficult. Especially in the Austin market. So we looked and looked and looked. Yes, we bribed our kids with candy and eating out on the weekends. We brought iPads and iPhones for them to play with too. We looked at so many areas and so many models we had no idea what we wanted. Some sales guy said when you walk into a home you’ll know if it’s yours. And you know what….that totally happened. Unfortunately not with his builder but the one next to him. 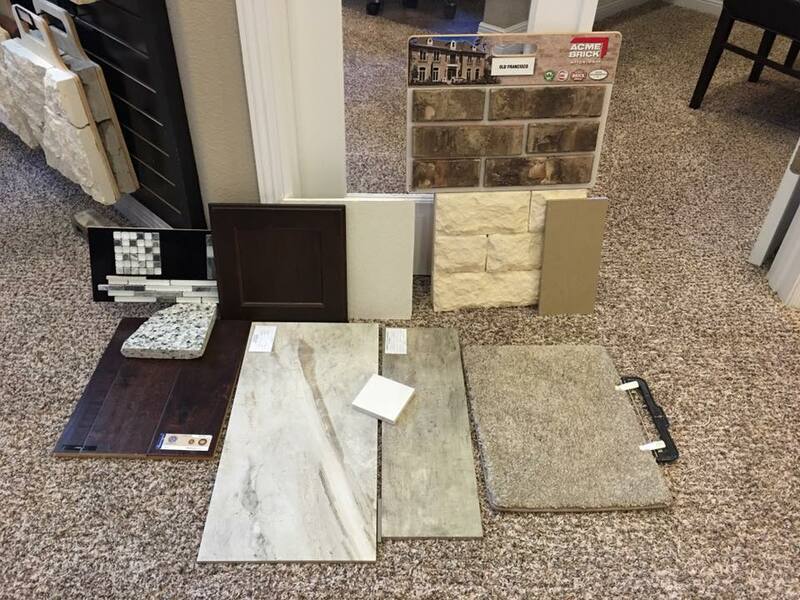 We went with Chesmar Homes. Why? Well they have really nice freaking homes! The base price of our home is not bad at all, but of course we have upgrades. But not the kind you’d think. See, the reason we liked Chesmar is the homes sounded solid. By that I mean when we walked into a KB Home you could hear so much outside noise, kids upstairs, etc. This home you couldn’t hear all that. They use a cellulose spray insulation which helps reduce sound. And since we’re in a typical neighborhood where you can practically hear the neighbors in their home next-door you want quiet. And this home offered that. Not only that but wood faux blinds are standard, 12×12 tile is standard, large master shower is standard, huge kitchen island is standard, granite counter tops in the kitchen is standard, garage door opener is standard, full sod and sprinklers front and back is standard!! All those were upgrades in the other homes we were looking at and it was making it to where we wouldn’t be able to buy a home. But not Chesmar. And it’s still all quality brand names that they were selling too. And it was in the same neighborhood we wanted. So yah, why wouldn’t we go with that! So we picked all of our choices (and upgrades–mostly electrical) out and gave them a check to start the contract!! We are now waiting on our pre-construction meeting. We expect to close on the house in late October for an early November move in!! Here’s the spot of dirt/rock where our house will go!! Here’s our choices!! I’m ready! Is it done yet?!? !